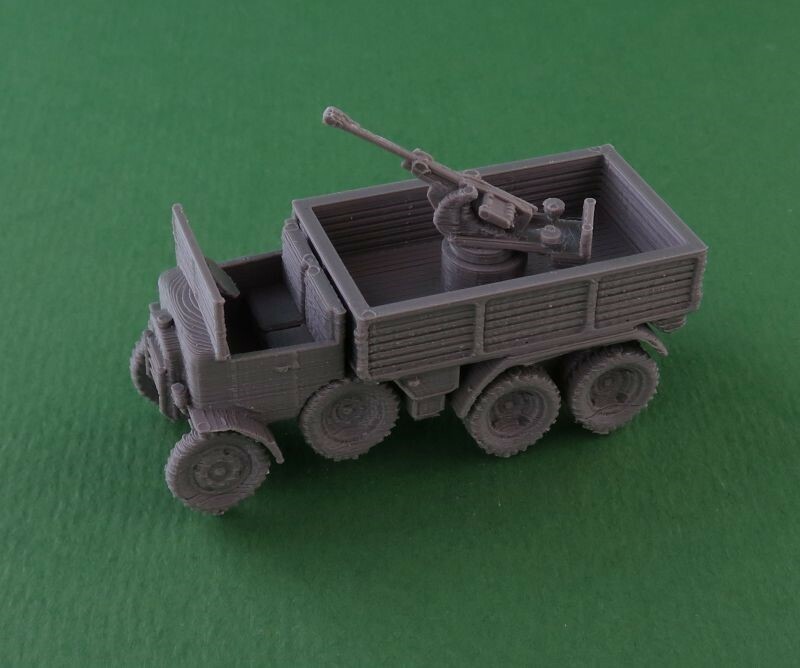 We've recently released the WW2 Italian Breda 20mm AA on Fiat SPA Dovunque 35 truck. The model is available in all scales. 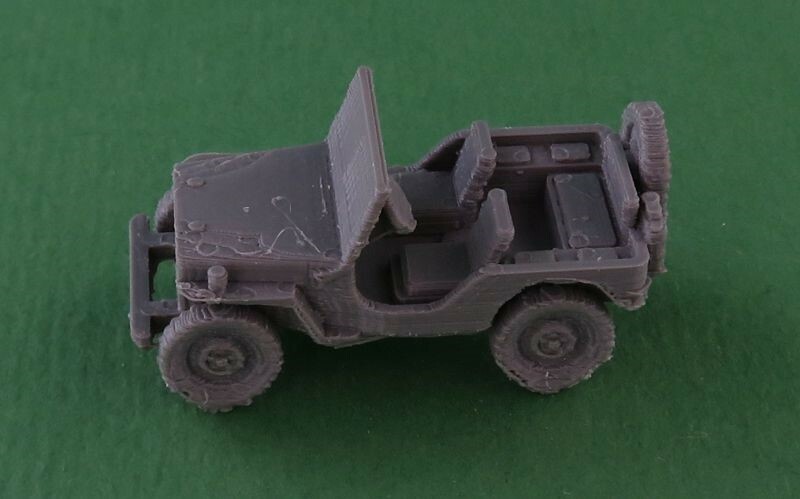 We've recently released the WW2 Willys MB Jeep. 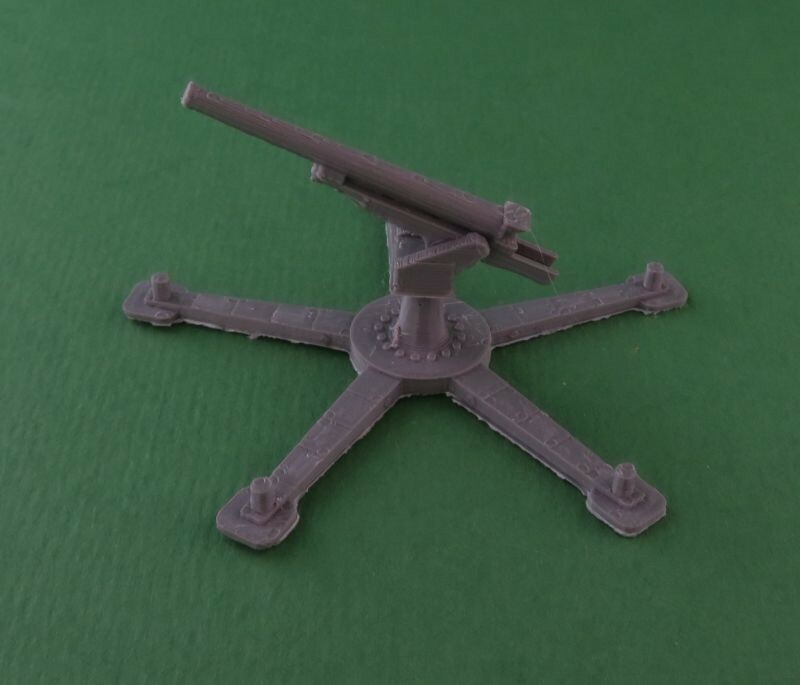 We've recently released the WW2 Japanese Type 88, 75 mm anti-aircraft gun. We've recently released the WW2 Italian M14/41 tank. 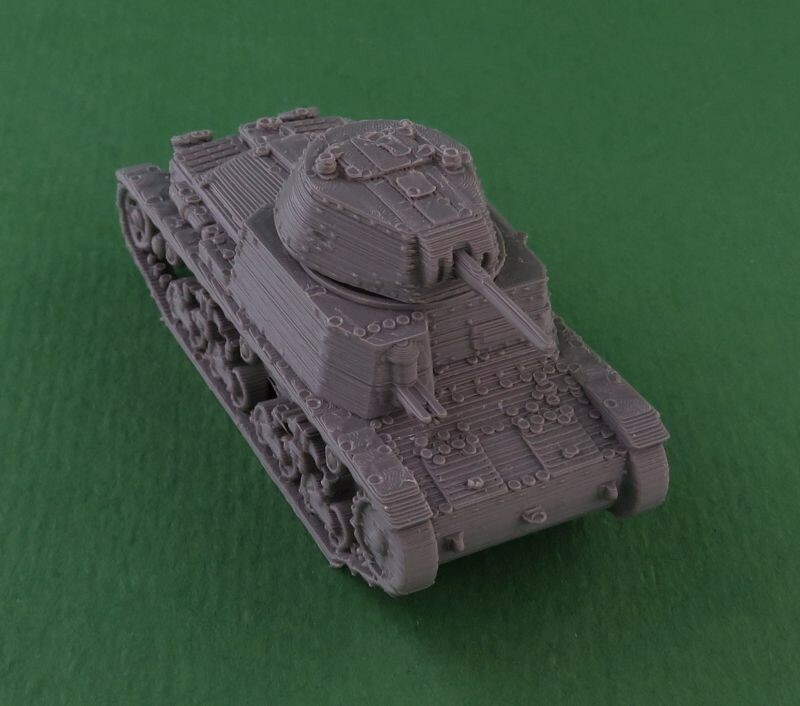 We've recently released the WW2 Soviet SU-152 tank.